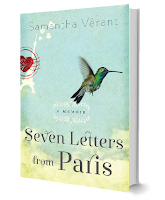 Seven Letters from Paris is part of Random House Australia's 'Random 10' program, The Australian / New Zealand edition, of which, is forthcoming on November 3rd! Check out the video below, where my amazing OZ editor, Fiona Henderson, talks about Seven Letters! That's right! Any woman with a heartbeat will love Seven Letters! 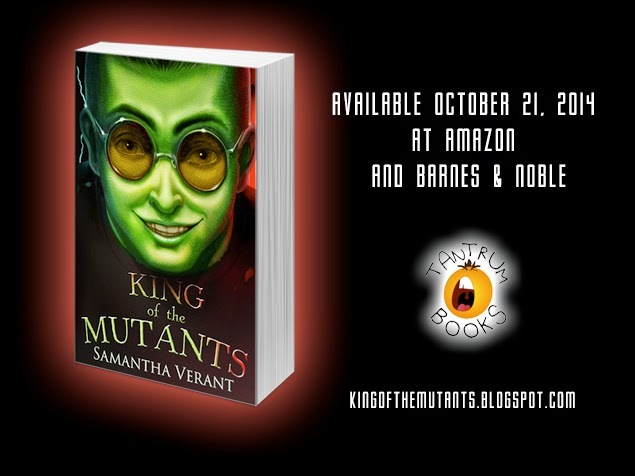 And, finally, my middle grade novel, King of the Mutants, will be released tomorrow! For all the news, reviews, and chances to win copies of the book for your kids (or you), please head over to Maverick's site: KING OF THE MUTANTS! Maverick needed his own space! 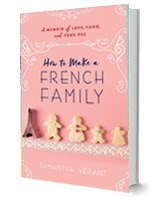 Life, love, living in France (and mutants!) just wasn't working for him. Again, thank you all so much for your support! Along with my actual birthday, it's my book birthday month! I'm taking a little rest from blogging this week, but will be back soon! Hey, I just gave birth to two books! And I turned thirty. Again. All my best wishes and gros bisous from Toulouse! Monday Musings- wow- what a month! 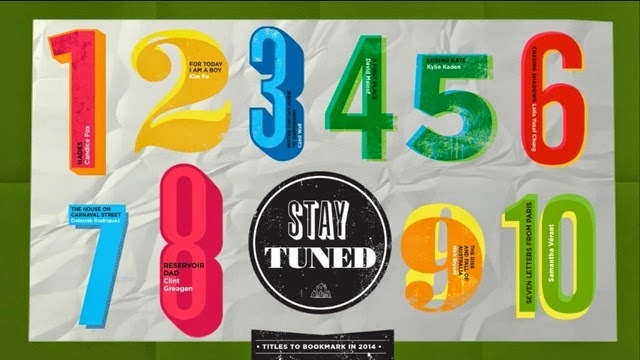 Booklist, Book Lover, and...a break! Book Clubs, Blog Tours, and...Oh My! Launch Week Recap! In the wild!